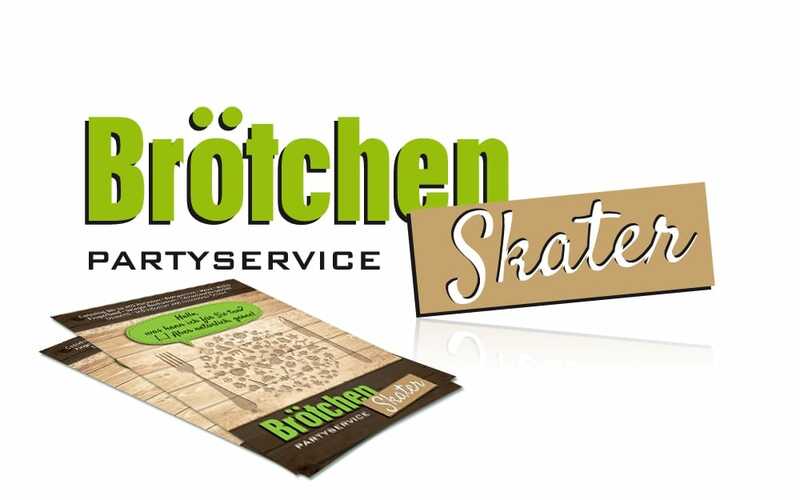 Brötchen Skater Partyservice from Hannover – Germany needed a new leaflet to promote all their delicious food services. They have an immense range of dishes and snacks and never say no to a customer really.  There was an existing logo that could use some updating as well so I did a minor freshen up of the logo. 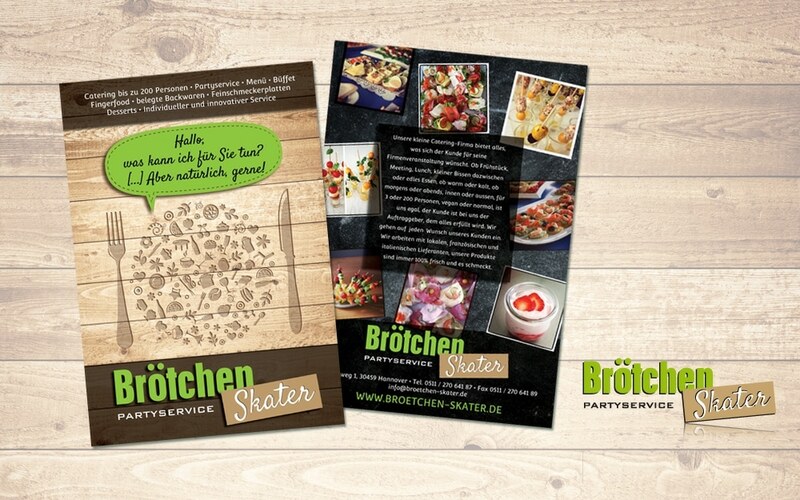 The style of the leaflet got a more modern look as well. Printed on a very heavy paper and glossy on one side it’s a great extra to give when delivering their service.